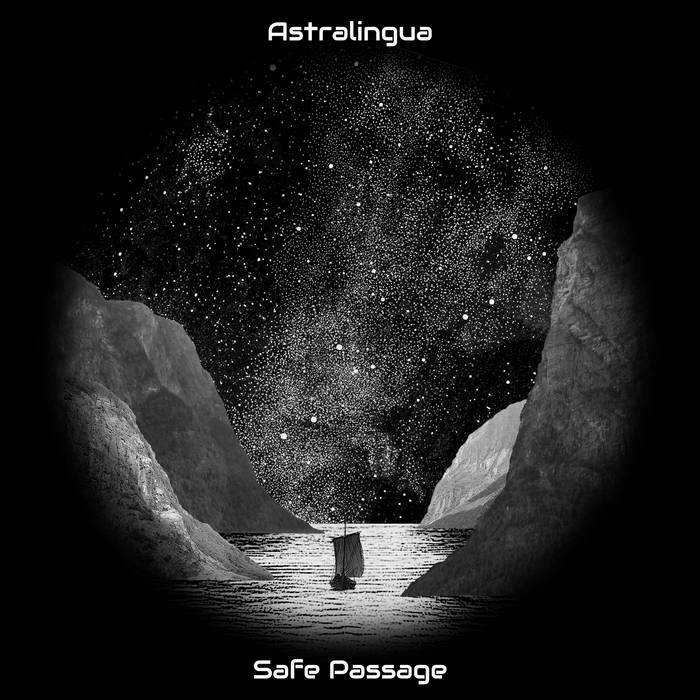 A new single from acoustic dreamy duo Astralingua, a forerunner of their new album to be released in March (see excellent cover artwork below). They use a broad canvas of strings, woodwind and gentle effects as a platform for the distant but compelling vocals. We don’t know if there is a way back from oblivion for the astronaut but this beautiful song ends wistfully as the instruments beam out into the distant galaxies. With a calm psychedelic insistency that recalls Pink Floyd’s ‘Set The Controls For The Heart Of The Sun’ this is as good an evocation of the mysteries of the cosmos as you could hope to hear. This entry was posted in Music and tagged Astralingua, psychedelic, review, single, Space Blues on January 19, 2019 by iknoweno.